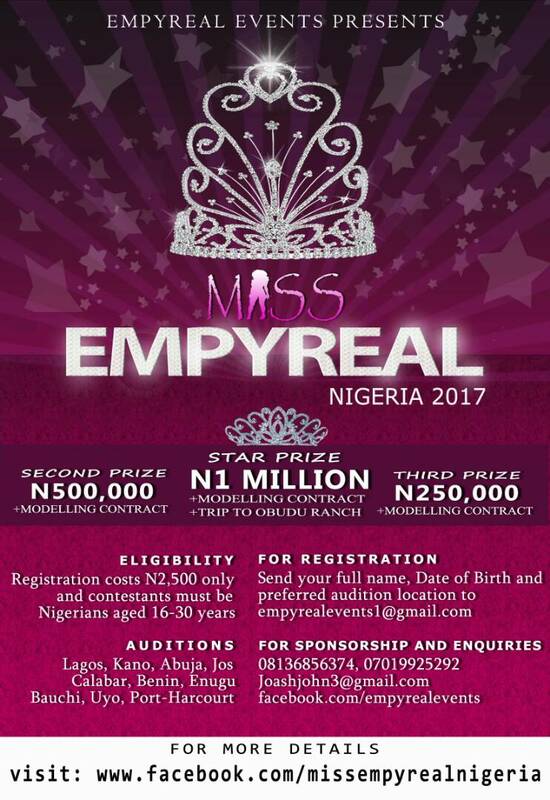 scheduled to take place in Lagos, Nigeria on December 17th. events throughout her reign as queen. 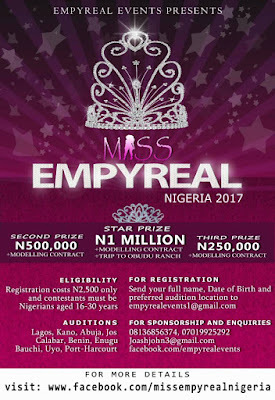 sponsorships contact Empyreal events at 07019925292 or 08136856374.